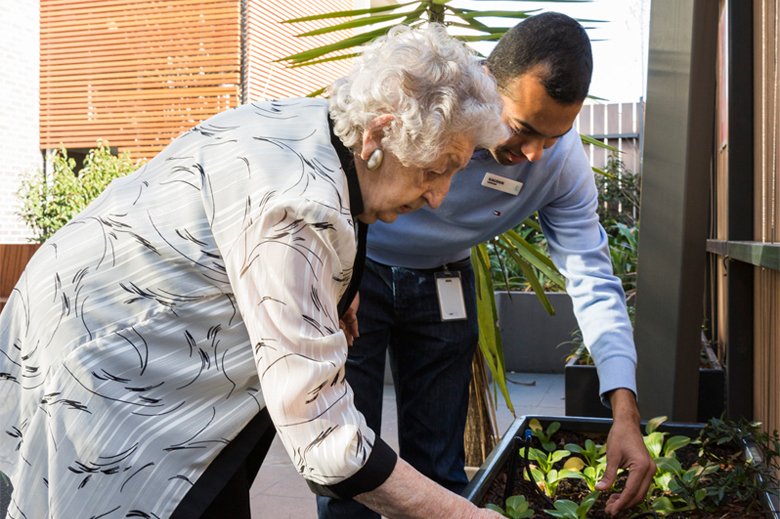 Not everyone likes the idea of moving out of their own home and into an aged care facility as the process can be daunting. 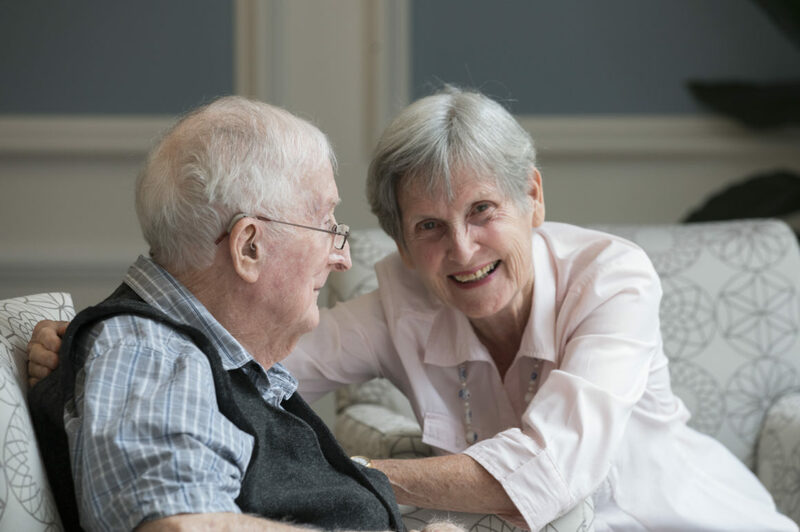 We understand living at home and being able to do things the way you want to is sometimes the better option, which is why Regis provides home help for pensioners, and anyone else who might need the extra help. Our services can be split into two categories: home care and home help. Like our aged care packages, we also tailor home care packages to suit your needs, enabling you to still feel confident in living independently as possible. Book a free consultation with our home care consultants to find out more about costs involved with home help for pensioners.